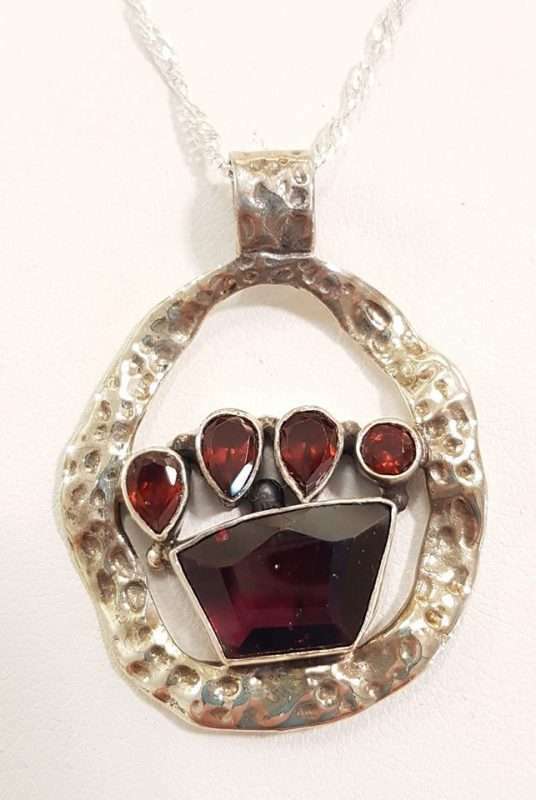 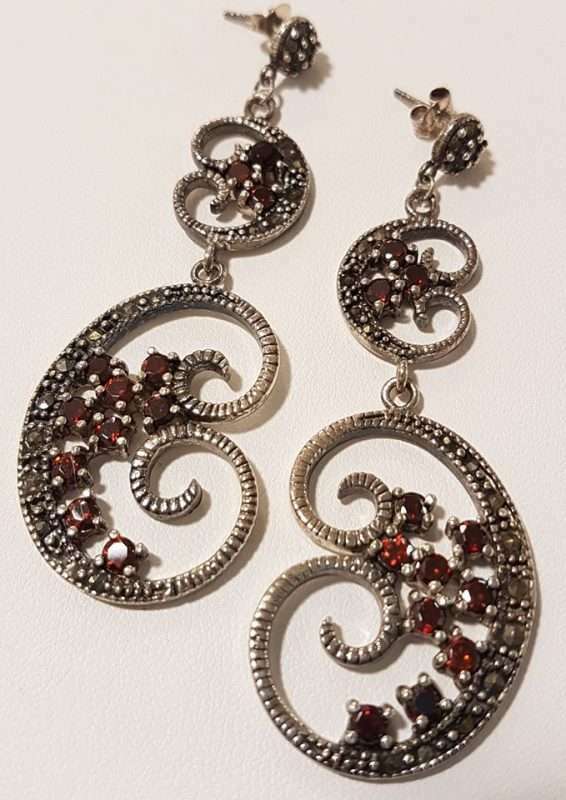 The Garnet - a beautiful Birthstone to start a new year! 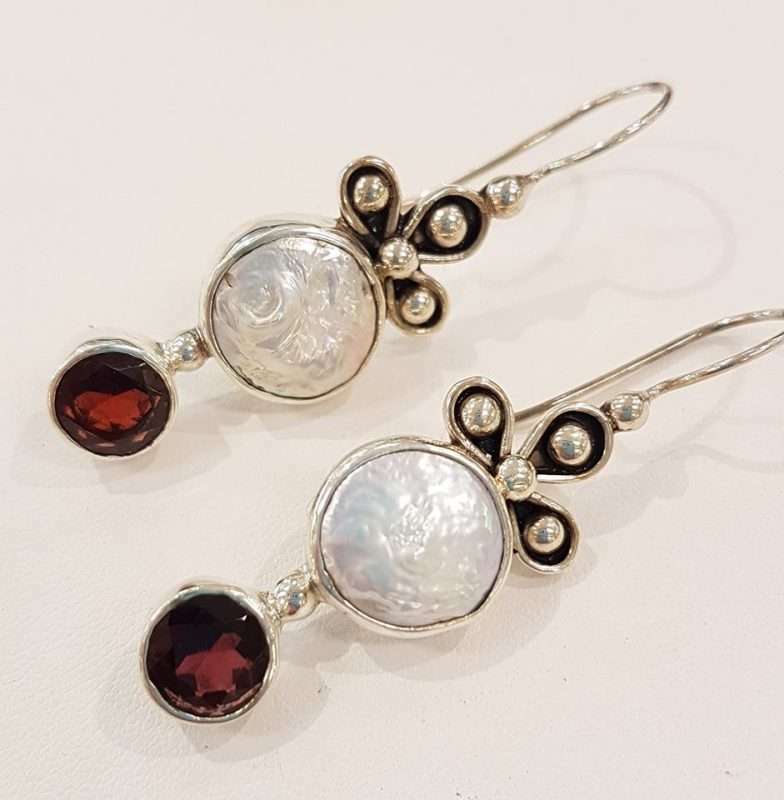 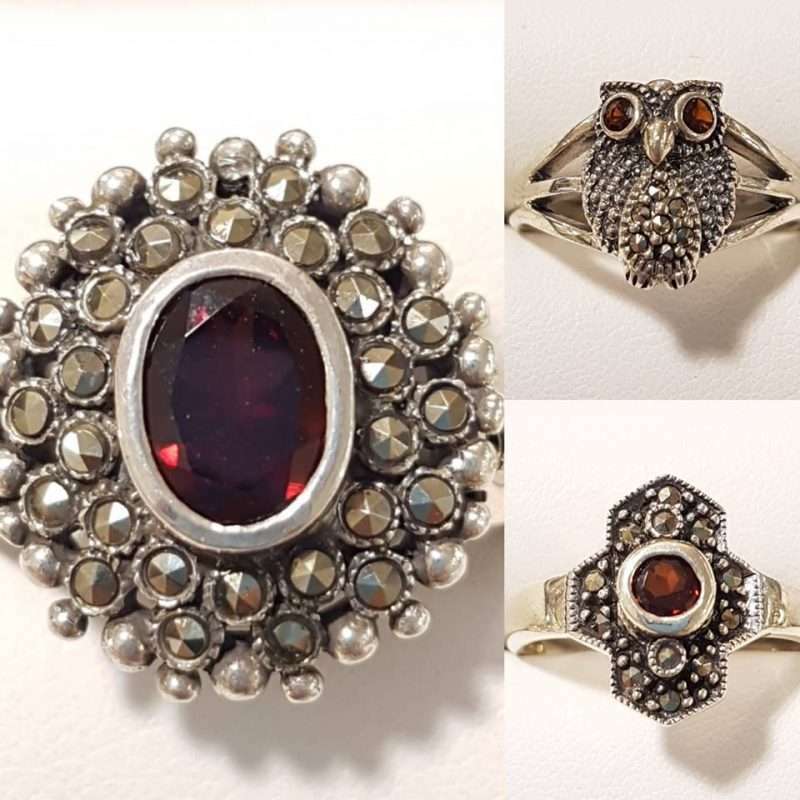 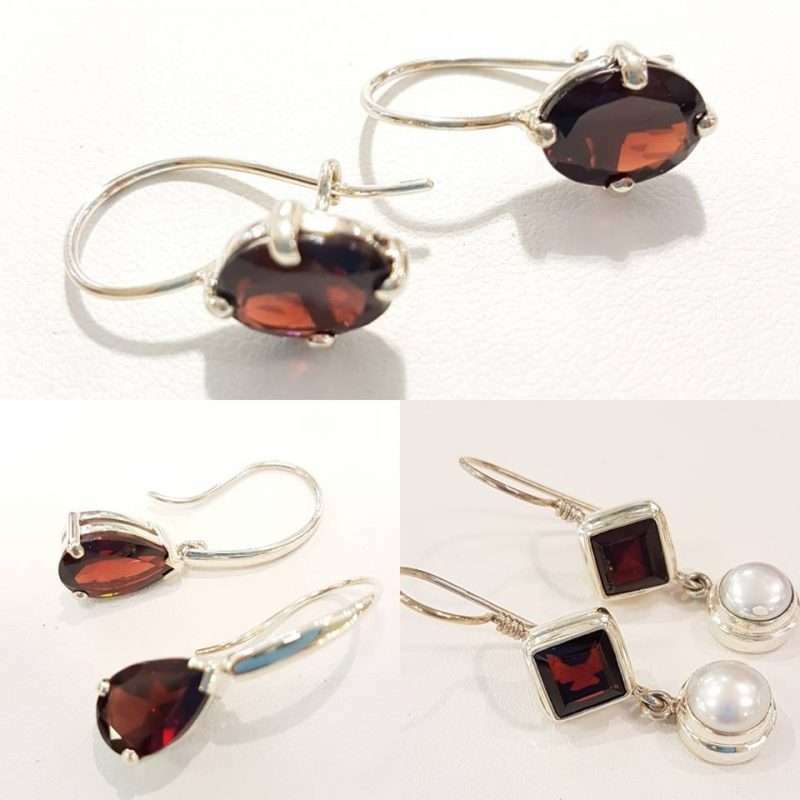 Home/Uncategorized/The Garnet – a beautiful Birthstone to start a new year! 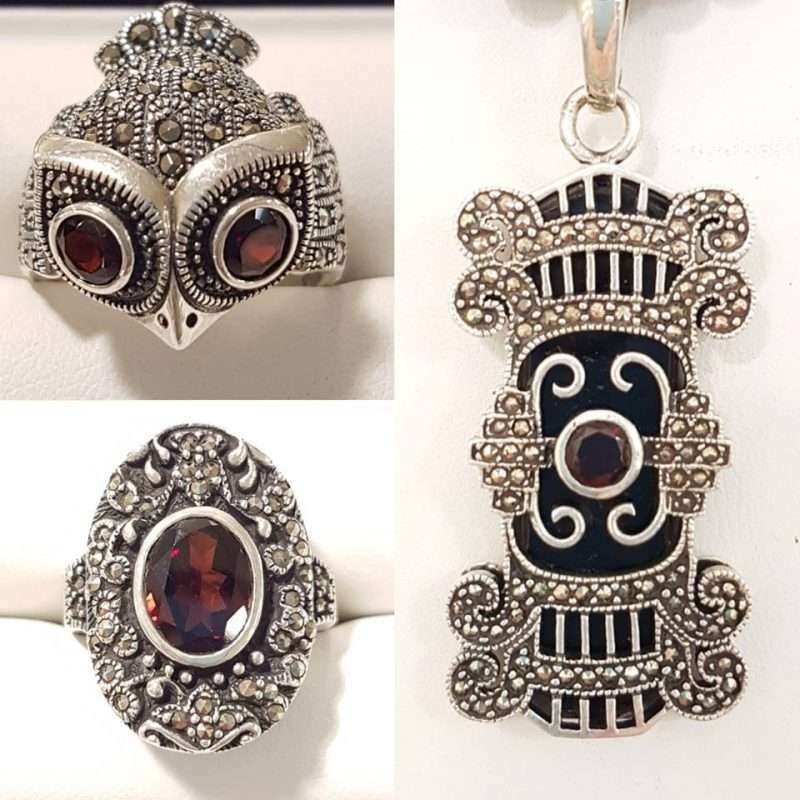 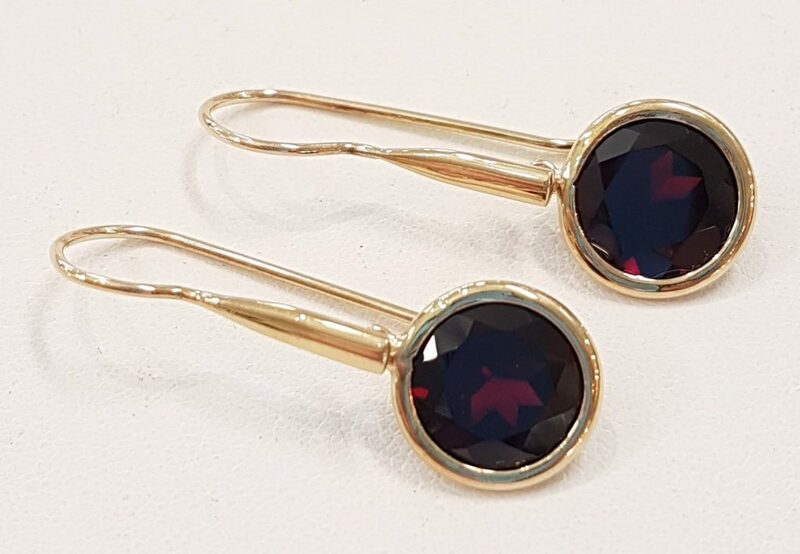 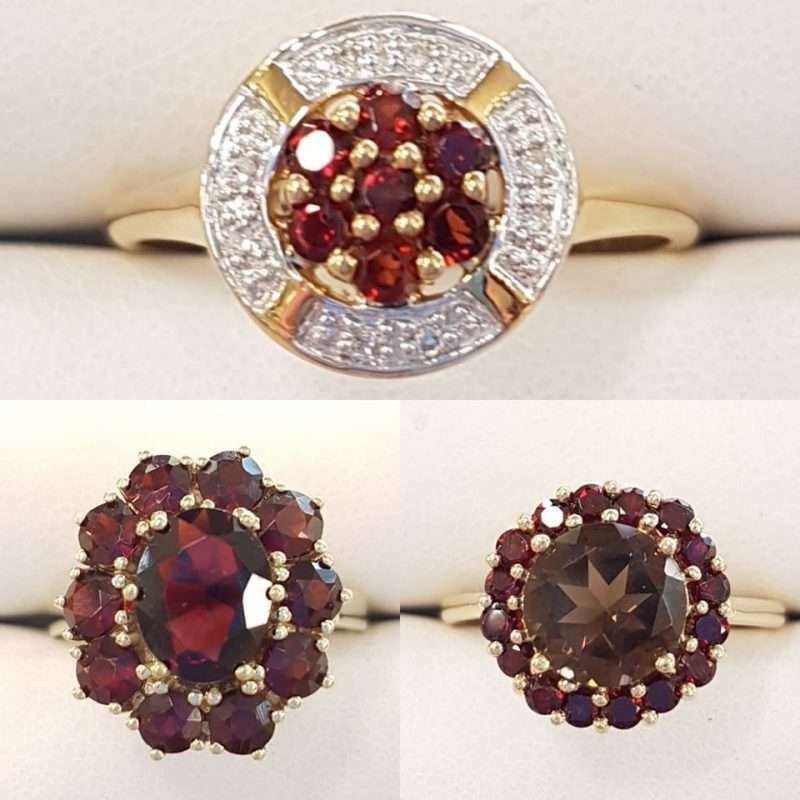 The Garnet – a beautiful Birthstone to start a new year! 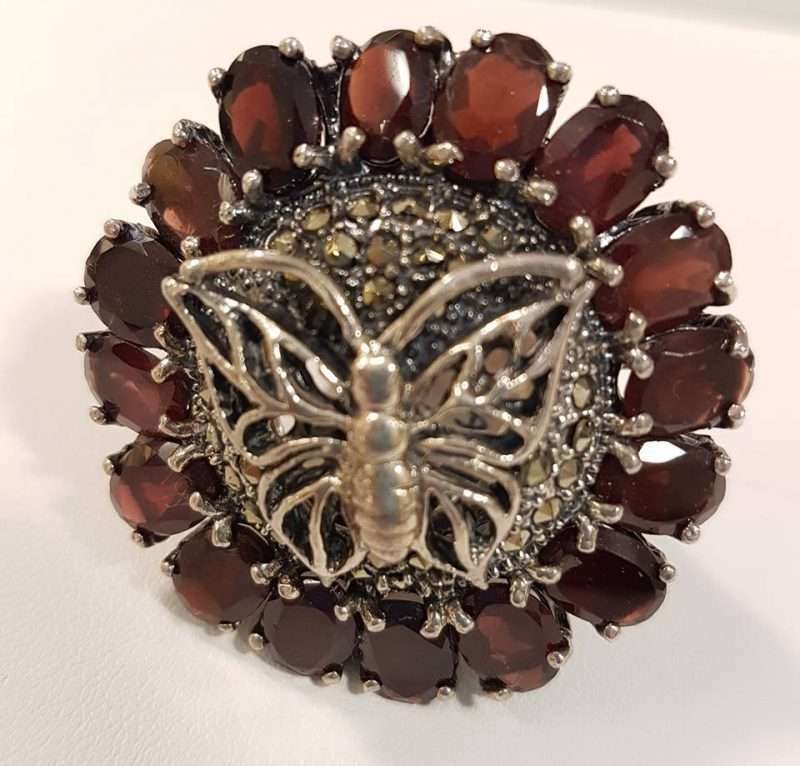 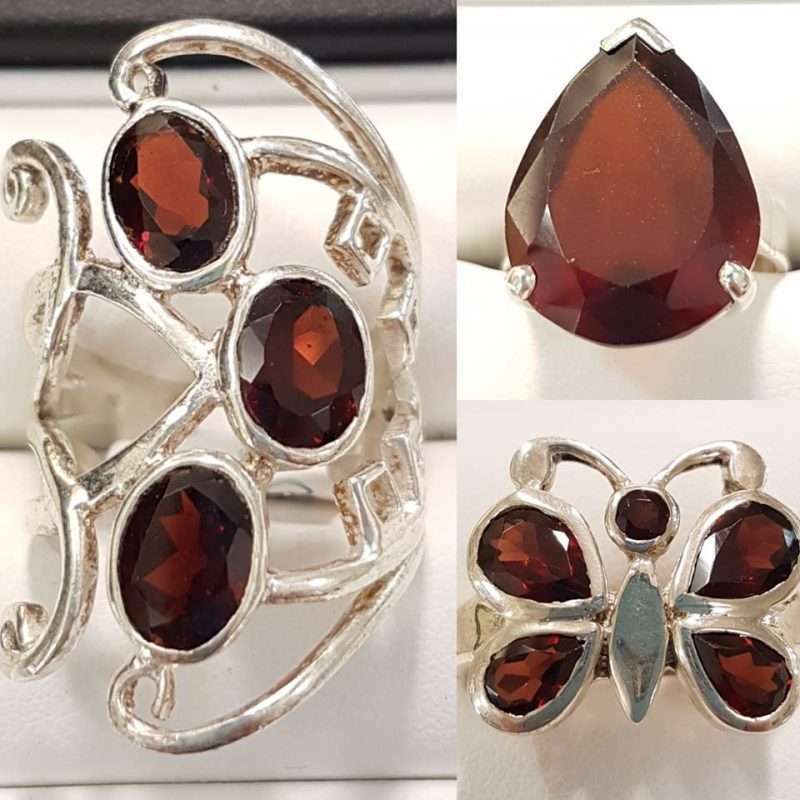 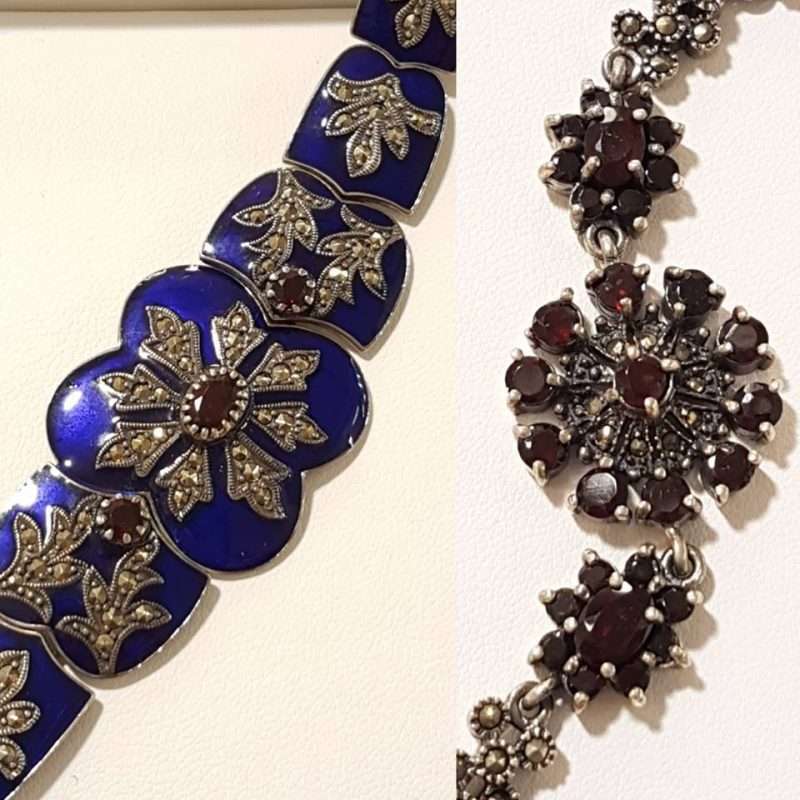 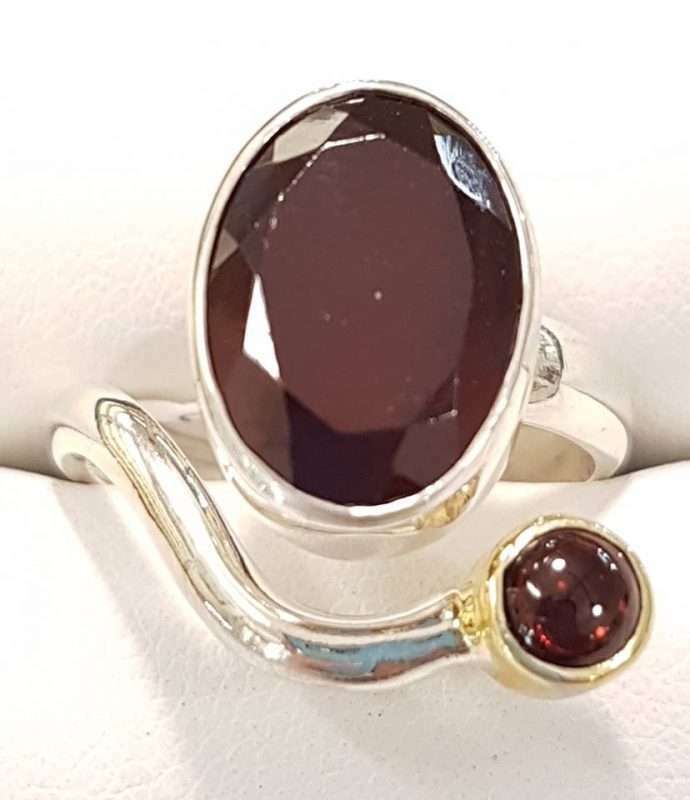 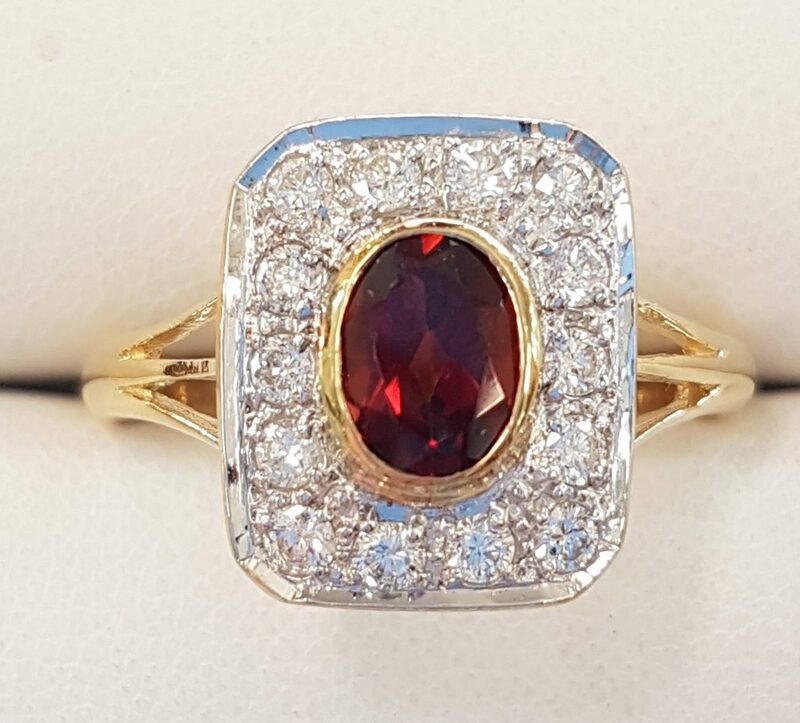 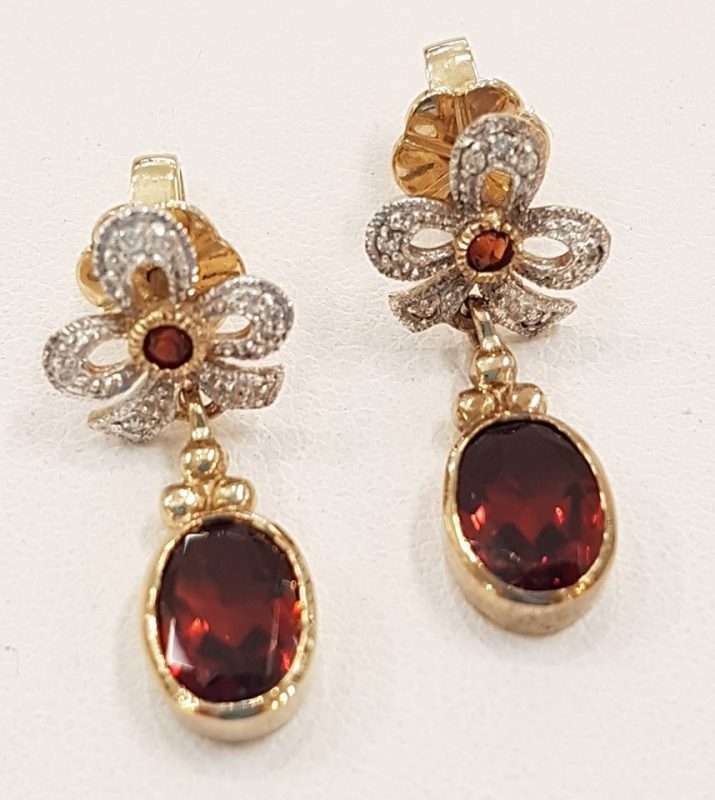 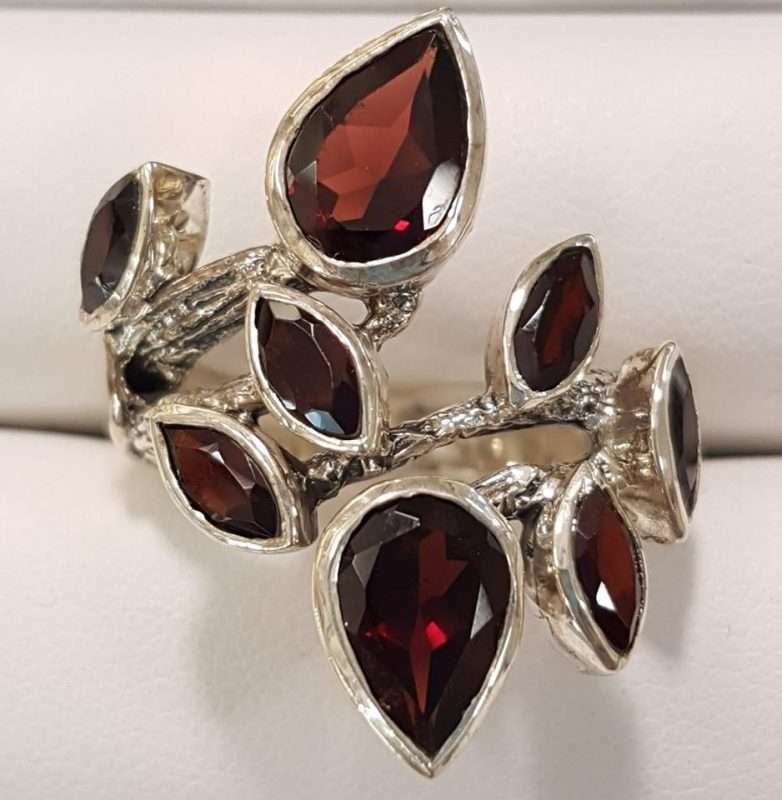 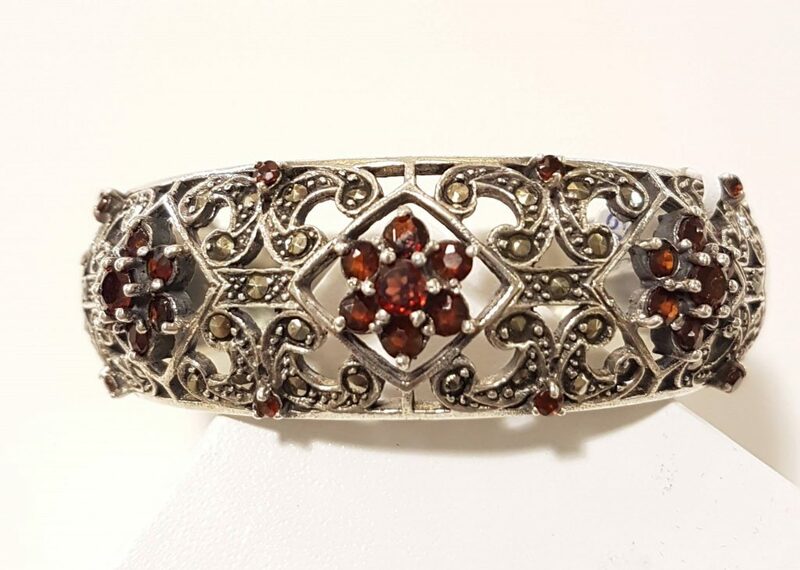 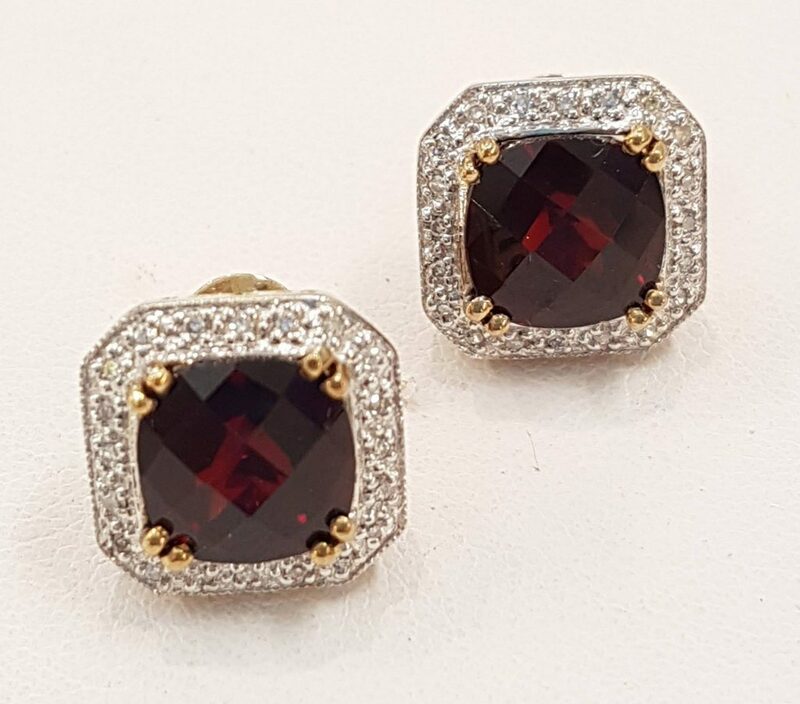 The Garnet – What a beautiful Birthstone to start a year with! 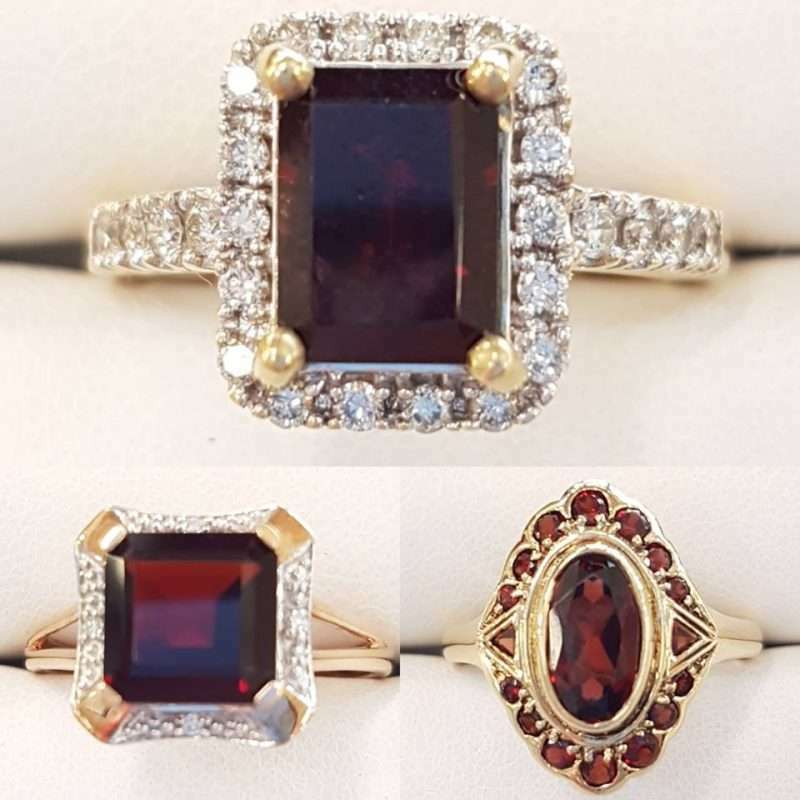 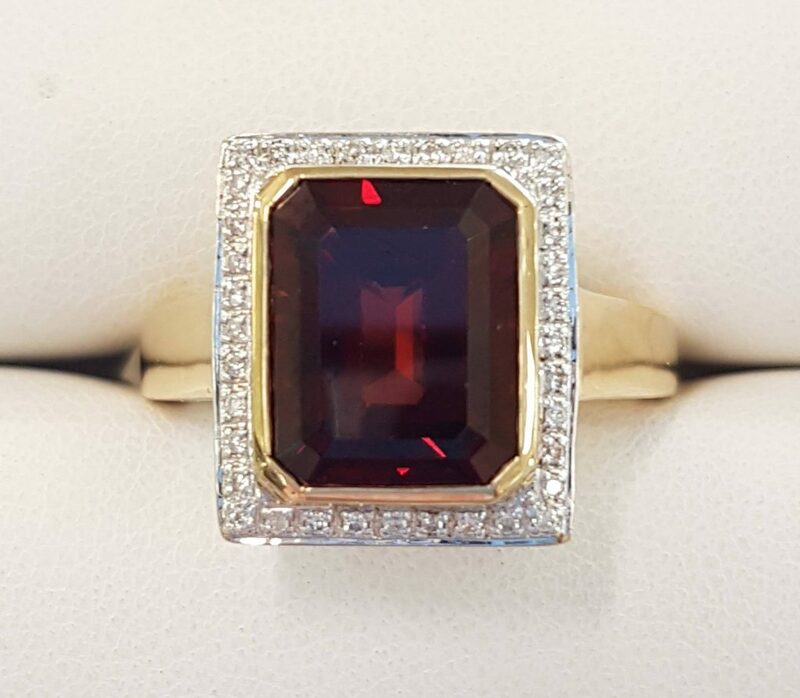 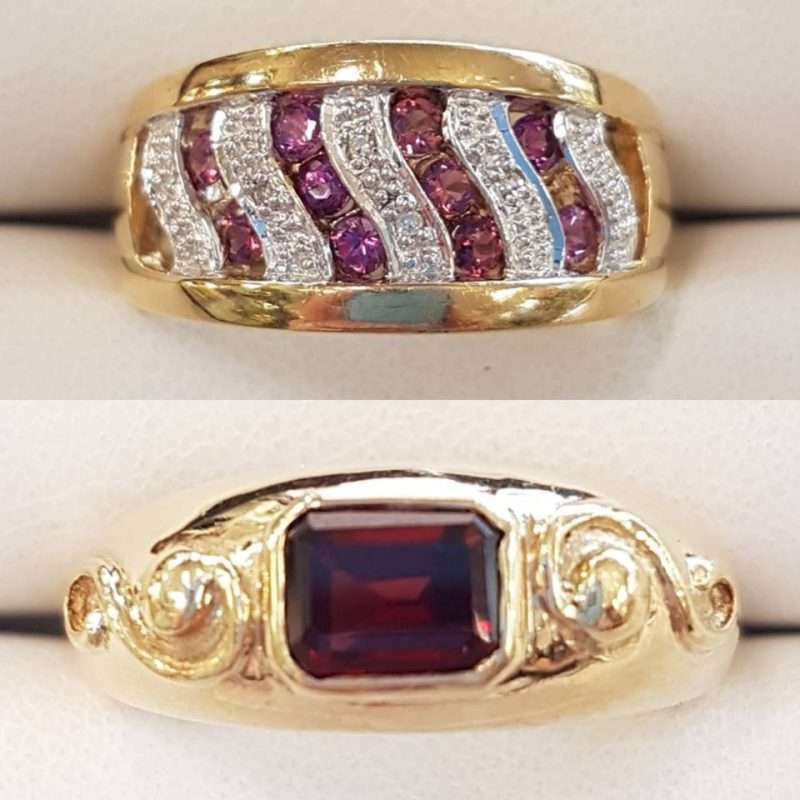 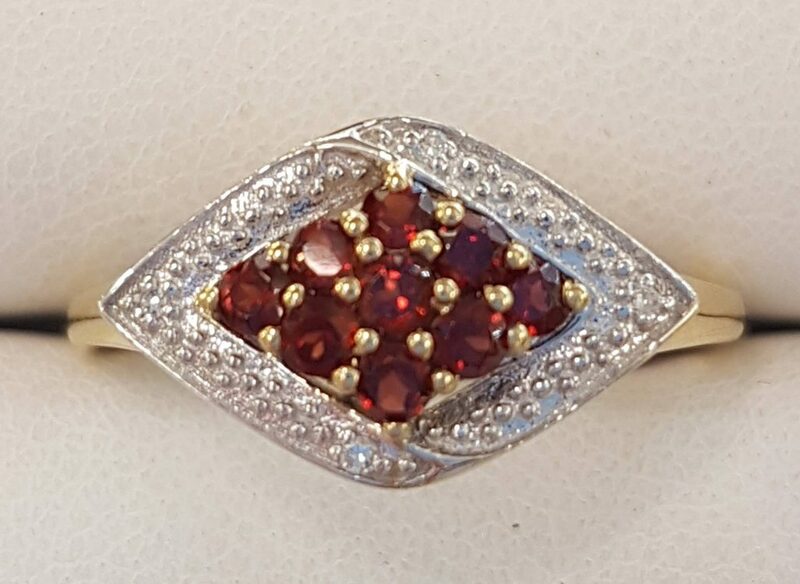 Being such a bright rich vibrant Red it’s very easy to see why the Garnet is such a popular Gemstone. 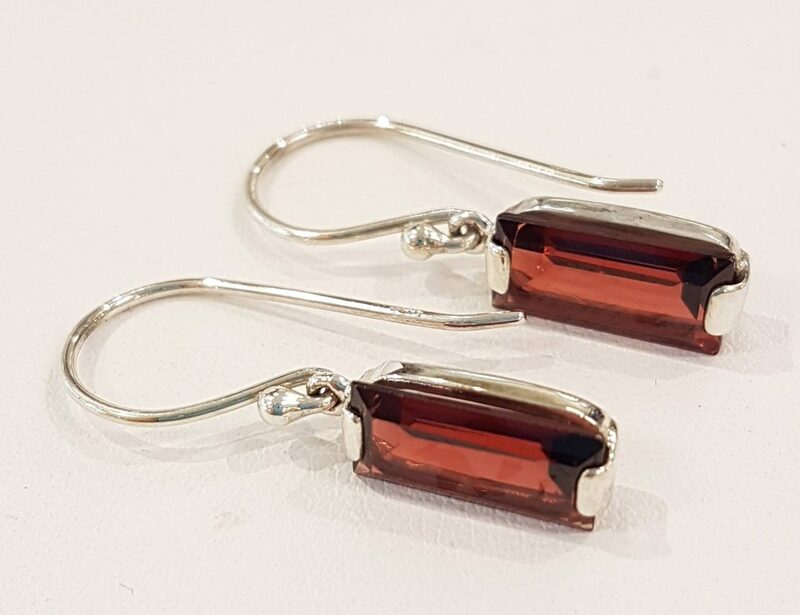 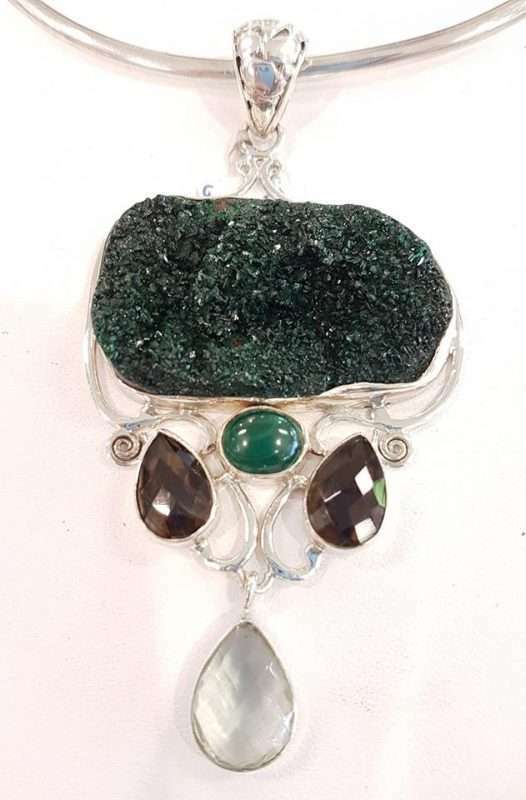 Having said that, Garnet also comes in different colours such as pink, green and orange. 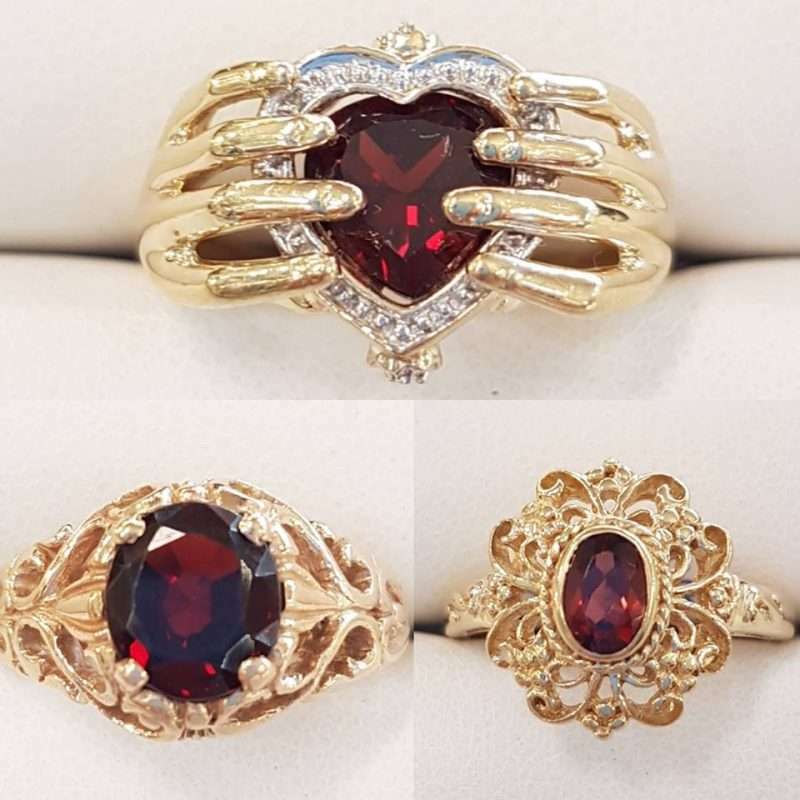 It is said to bring the wearer success in business, travel and love. 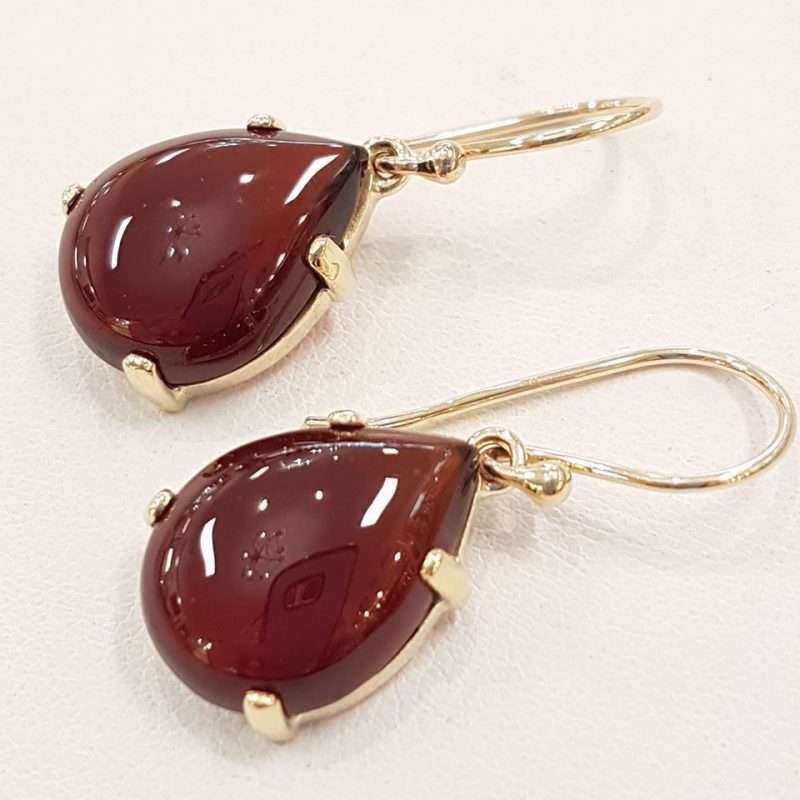 It’s also thought of as the celebratory gift for the 2nd Anniversary. 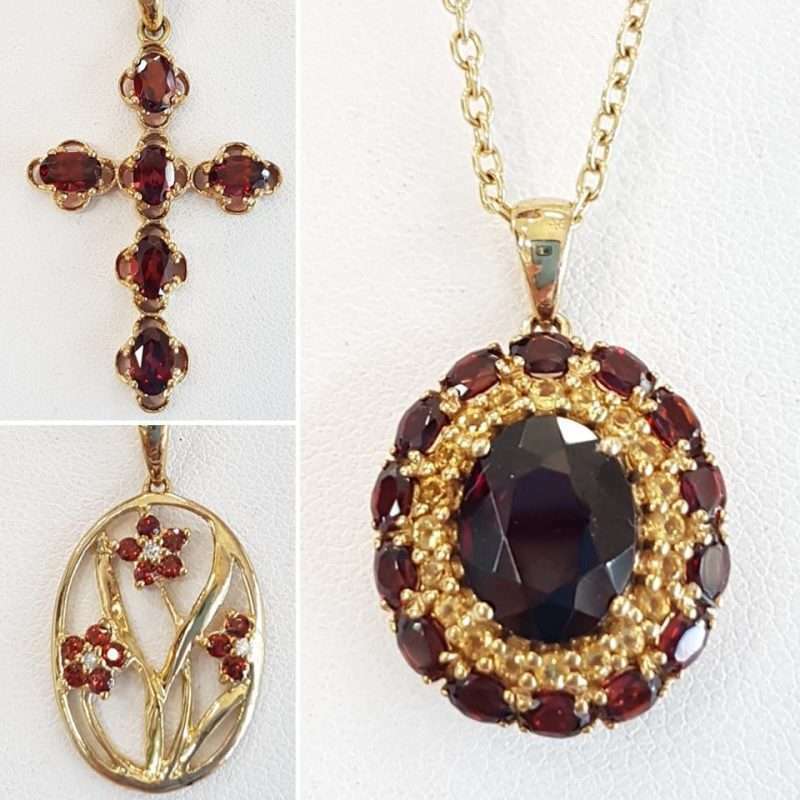 Hurry in and be sure to find the perfect gift for yourself and/or that someone special. 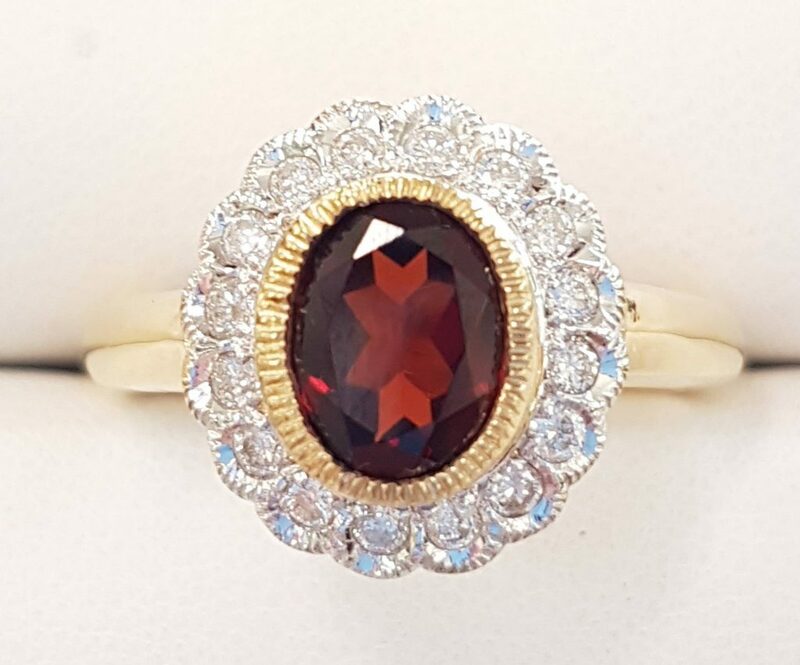 To all people born in January – Wishing you a very Happy Birthday!